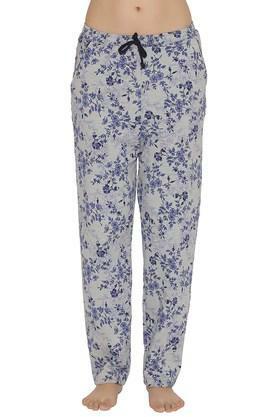 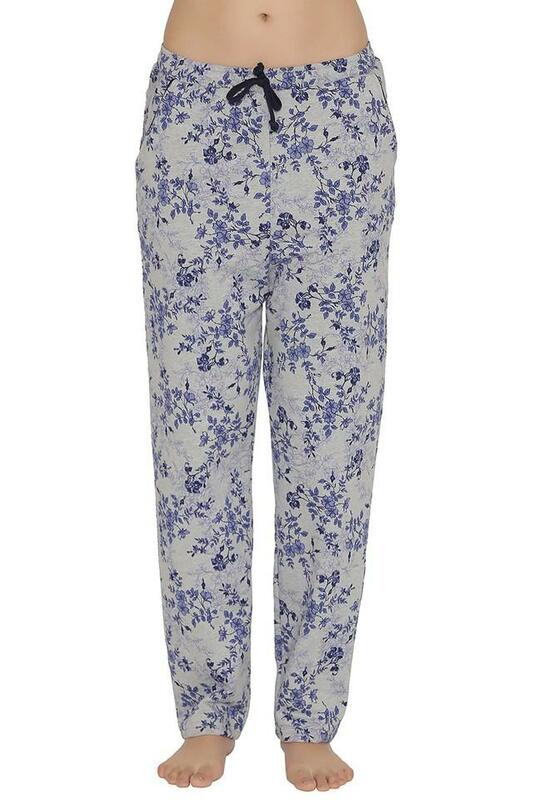 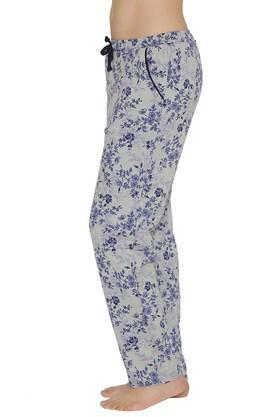 Look adorable and trendy in these pyjamas from Clovia. Made from cotton spandex, these perfect fit pyjamas will keep you comfortable all night long. 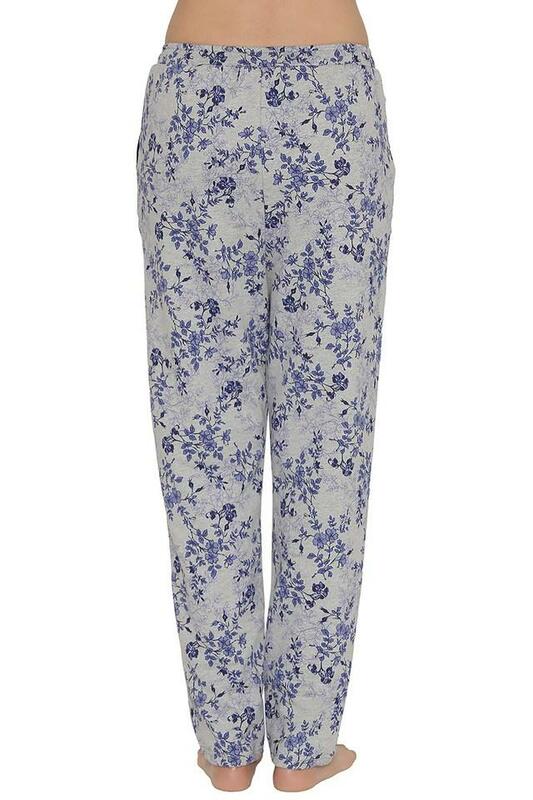 Beside, they features printed pattern that enhance their look. They must be there in nightwear wardrobe. 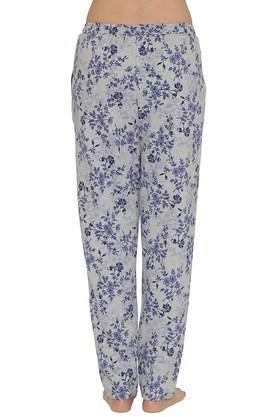 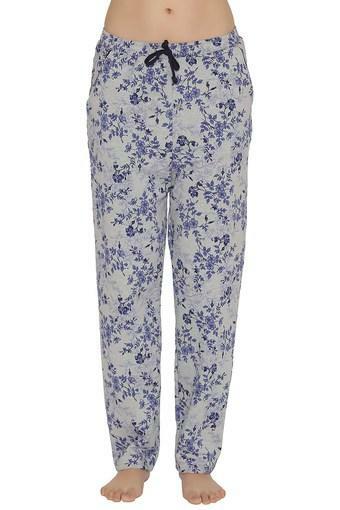 Unwind in these unbelievably soft, easy and comfortable pyjamas.